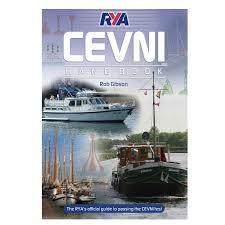 The International Certificate of Competence (ICC) is a useful document for any British boater planning an overseas trip. If a boat owner requires proof of competence when visiting another European Country the ICC will frequently suffice and it can also be useful for people wishing to charter. CEVNI Tests can now be done online through us. Please contact us for details.